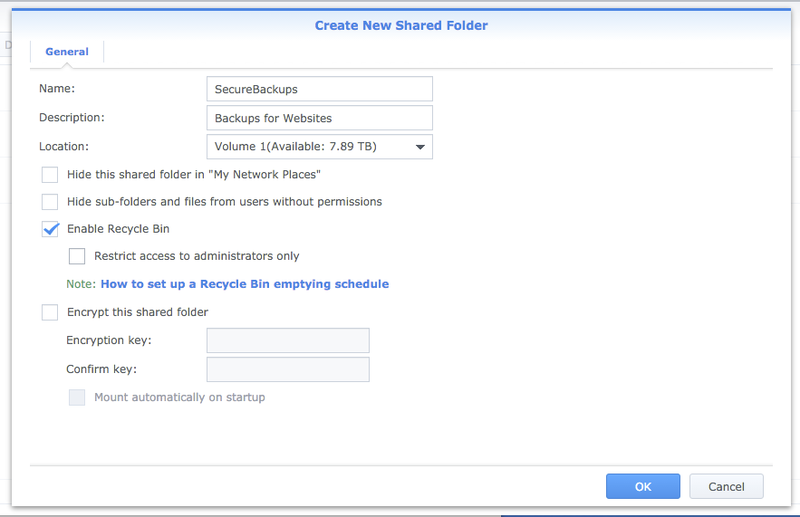 Having backups of your website or/and ftp server is an important part of administrator's life. 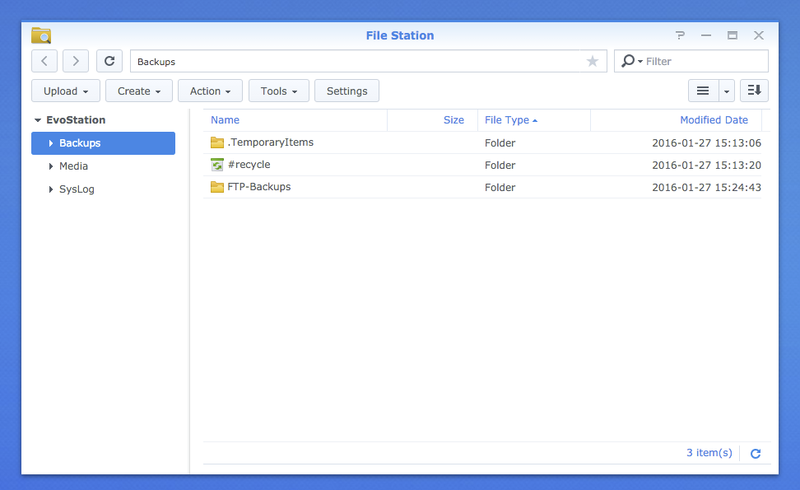 There are multiple ways to set it up but our Client asked us provide him solution to backup his ftp files to his personal Synology at home. 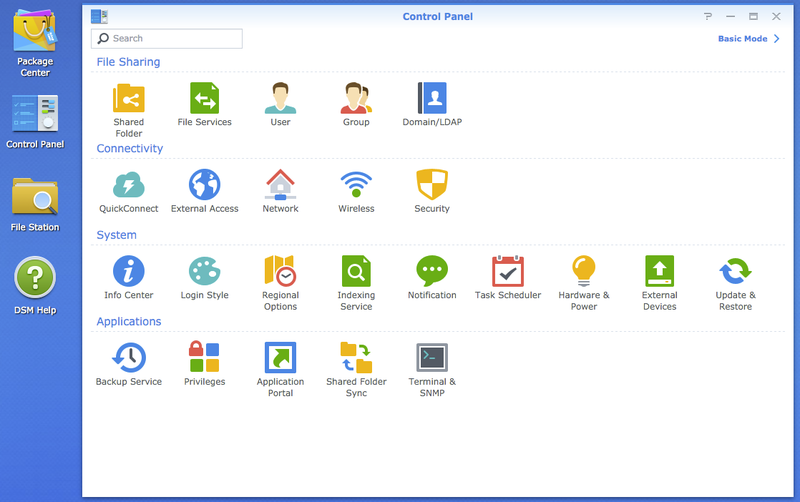 Synology with it's full features offered as standard package is perfect for this scenario. 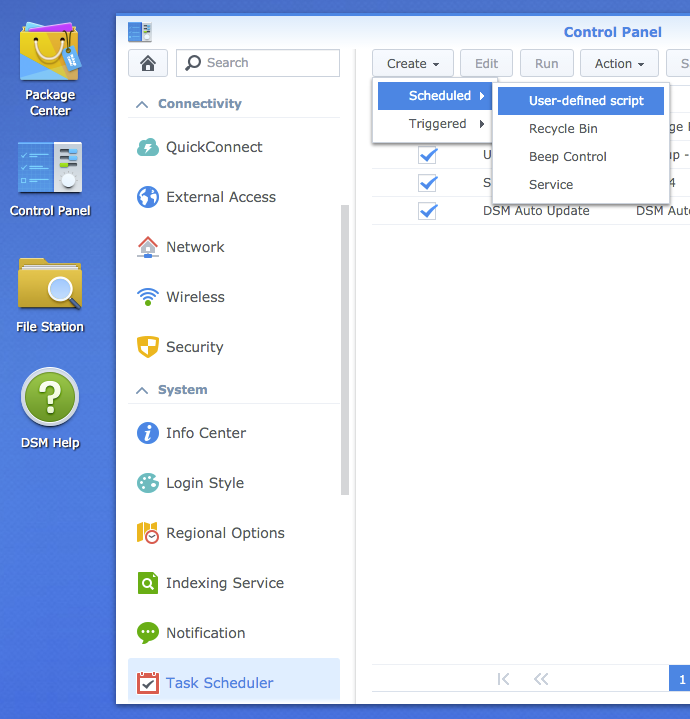 To prepare Synology to get files from an ftp server and store it safely on Synology we need to prepare couple of things first. Pick a name for it according to your prefered standards. 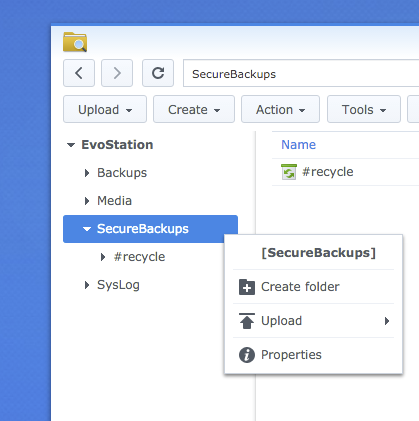 In our case it's called SecureBackups and we've enabled Recycle Bin option (although not necessary it comes useful). 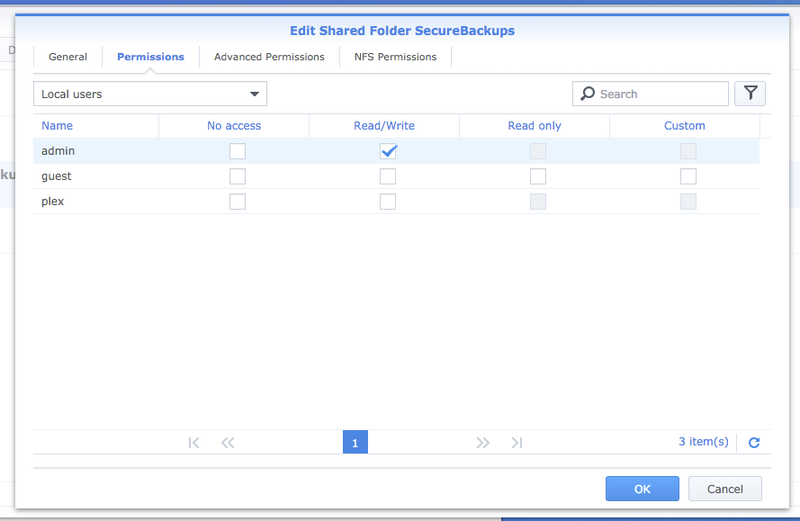 After pressing OK we're given an option to choose users who will be able to access the Shared Folder (either from Mac or Windows). This step is not really necessary for the backup itself but our Client wanted to have access to his backups from his Mac so he can do verification of content from time to time. 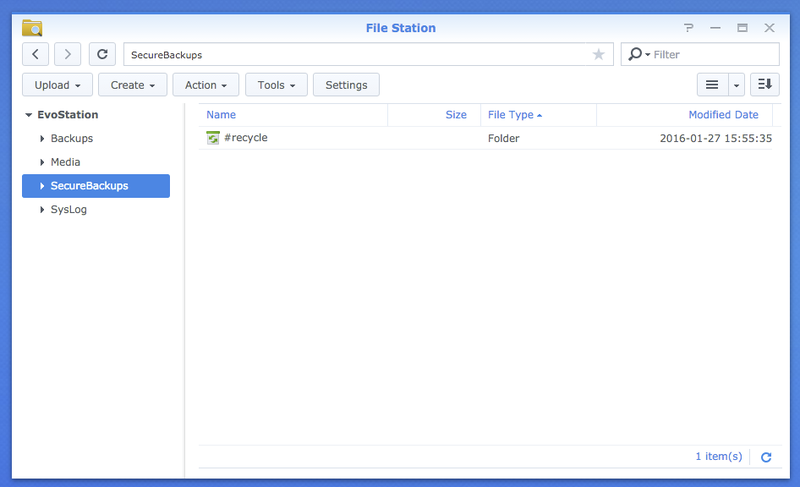 The important thing now is to find where the folder SecureBackups is actually stored on our Synology. 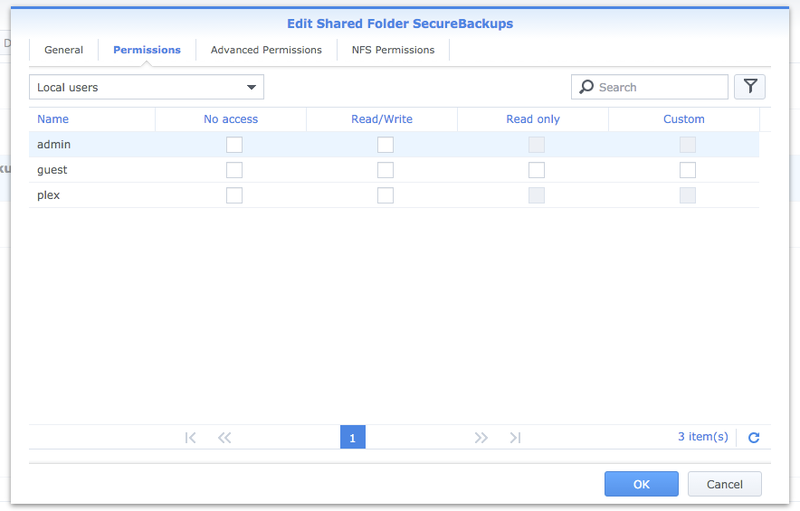 Right click on SecureBackups and choose Properties. With that knowledge in mind we can now setup backup of ftp server to Synology. 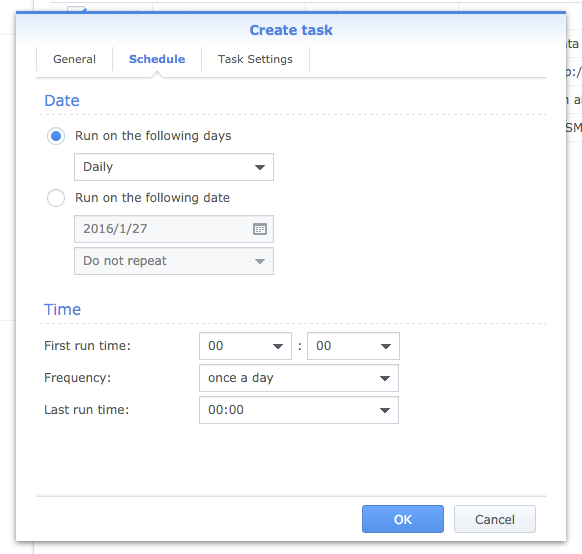 On next tab you can schedule the times of backup depending on your needs. I would advise something around 3, where the possibility of internet interruption is the lowest. 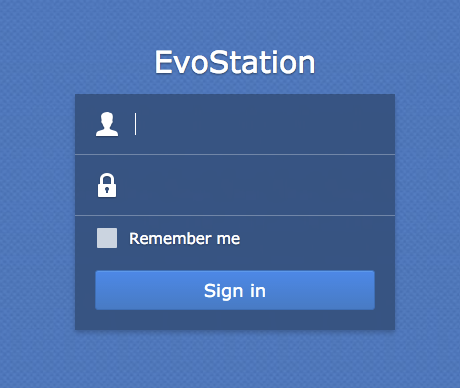 On the final tab… this is where the magic happens.. There are 2 lines in the script. 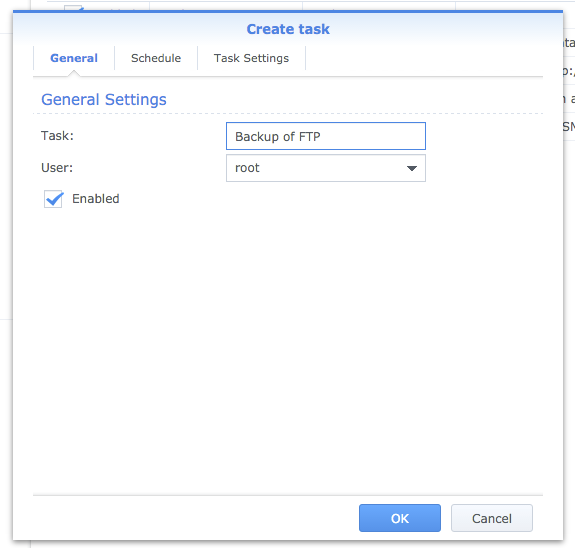 The first line is doing mirroring of the currently selected FTP Server and putting it's content into /volume1/SecureBackups. The 2nd line is responsible for packing that content into dated.tar.gz archives providing a go back scenario. It mirrors current structure of the ftp server as found. 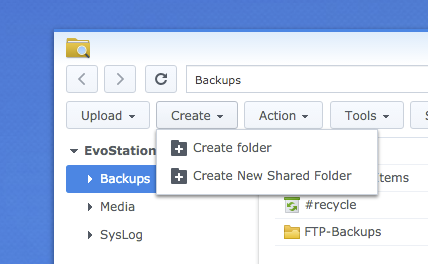 If rerun it compares the content in current folder on Synology with content on ftp and only redownloads the differences. 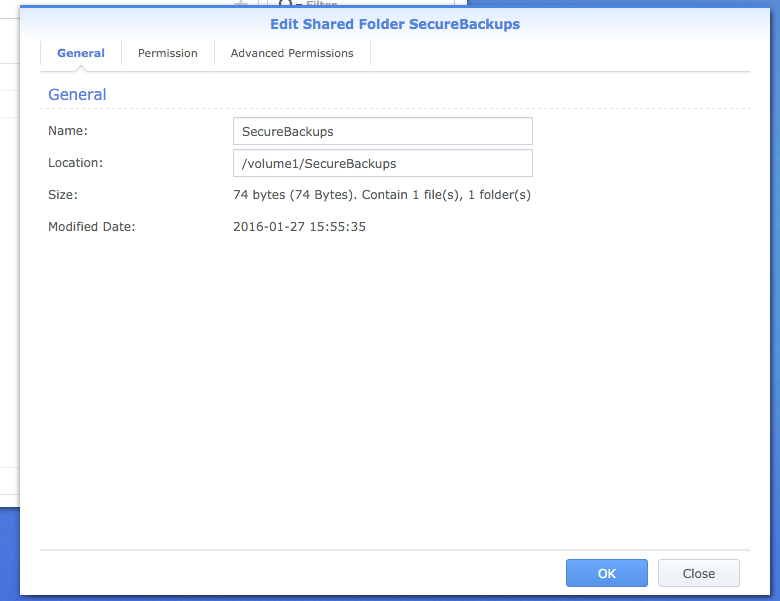 It backups current state after the backup is made into dated archive so one can go back in time without much effort. 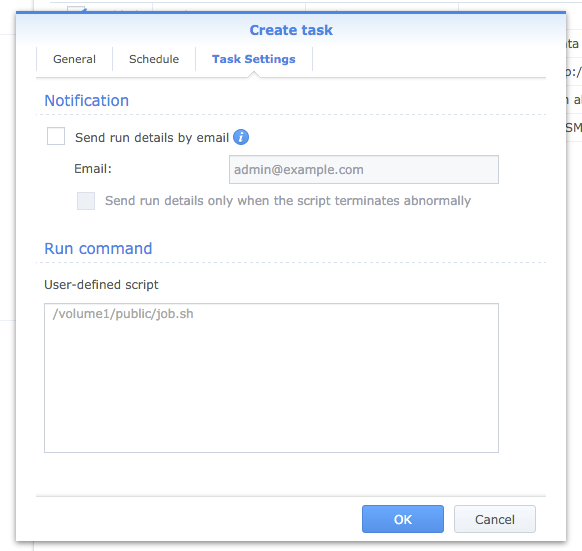 So after we're happy with how the script looks like we can finish creating our task. After pressing OK our task is saved. To verify it's functionality simply press Run and verify it's results. In our case after running a script new folder <name>.nazwa.pl (which is hostname of the server we've chosen for backup – in script it's defined as <server_ip>) is created with proper ftp content. 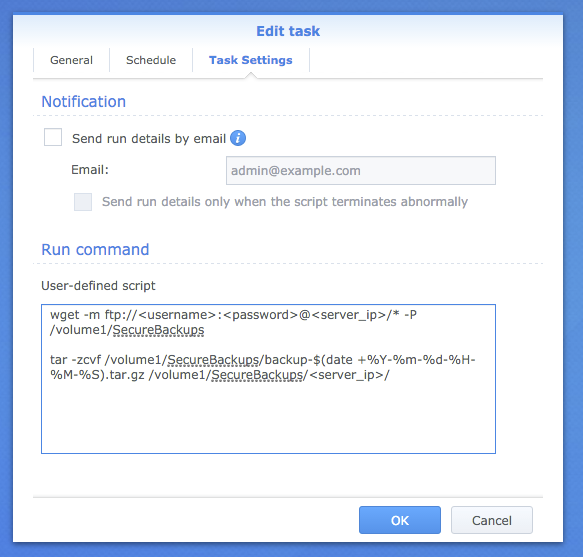 Additionally since we've run the script twice there are 2 backups in form of packed content. Enjoy.